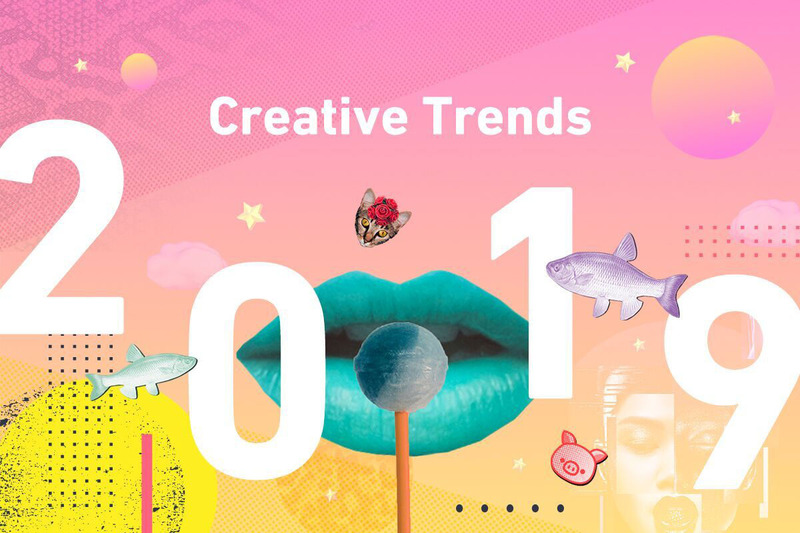 Every year, global technology company, Shutterstock announces its Creative Trends report predicting styles that will influence creative direction and design aesthetics in the coming year across images, videos, and music. Billions of searches within Shutterstock’s collection of over 225 million images help determine the top performing trends around the world. Shutterstock’s customers include designers, art directors, marketers and filmmakers whose download choices and search behaviors help forecast the trends in the advertising, film, and media industries. Bright colors, cartoon faces, and ostentatious animal patterns show a vibrant undercurrent in this year’s report. It’s a treasure trove of distractions, playful reflections of our own audacious individualism. Echoes of past trends – leopard print, gold scroll frames, neon signs – remind us just how loud and lively design can be. Throughout the report, you’ll see a common trend centered around nostalgia. What's most interesting is the diversity of nostalgia demonstrated in the different trends. It's not just ‘Yesterday’s Tomorrow’ or the ‘80s Opulence’ trend, which go back 40 years to the 1980’s, it's also referencing art from 300 years ago in the Rococo era. The major trends, with some of the highest year-over-year search increases, are each influenced by an era of design with an emphasis on the brightest and boldest memories. This is the past broadcast in stunning technicolor. The first major trend is ‘Zine Culture’, representing the term ‘Contemporary Image Collage’ which saw a 1,376% increase in searches. What makes the visual style special is that it’s uniquely undesigned and focuses on creating a raw look that stands out in today’s polished digital world. Zines are independently created and published magazines that tell niche stories for niche audiences. They rose to popularity with the advent of the photocopier, which also lends a signature noise and grain look to the medium. Today’s resurgence of Zine culture lives in the decentralized mindset of social media where independent makers can share and niche groups can discover. The second major trend is called ‘80s Opulence.’ We know now that the ‘80s are back and ready to party. The term “chain print” is up 731% and “elegance pattern” searches increased 1060%. Forget good taste, this is about good times. Clashing is the keyword for this trend. Its loud, unapologetic, and somehow the effect feels harmonious. 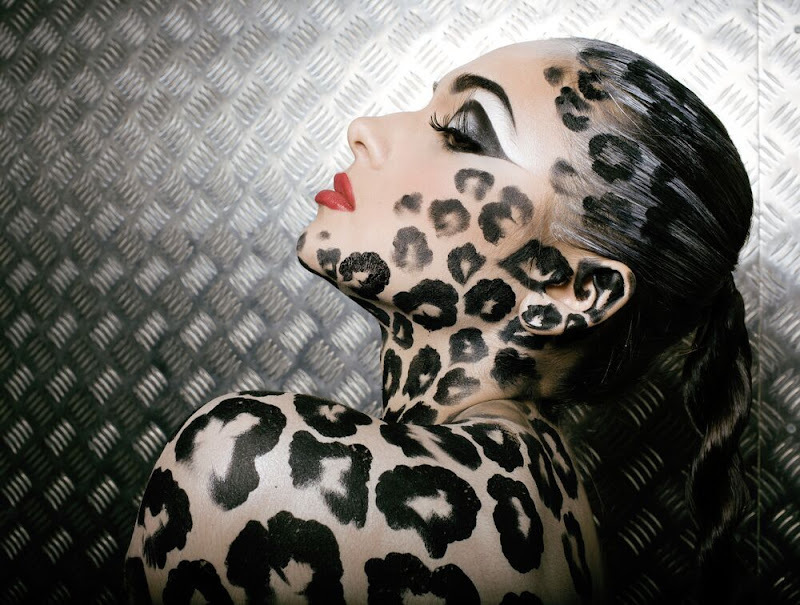 Think leopard print (which is up 167%) and snakeskin (up 157%), peacock feathers and gold chain belts, soft fur and hard metal textures. You won’t have to look too far to see that this trend has really has taken off as of late especially in the fashion and music worlds. The third major trend for 2019 is ‘Yesterday’s Tomorrow.’ The search terms that inspired this trend include ‘synthwave’ up +717%, ‘retrowave’ up 676%, and ‘duotone’ up 230%. Stylistically yesterday’s tomorrow is all about what's old is new again. This trend is an optimistic redux of early-tech and a focus on what yesterday's tomorrow looked like. For some key visual elements think old video games, brash neon colors, and futuristic landscapes. 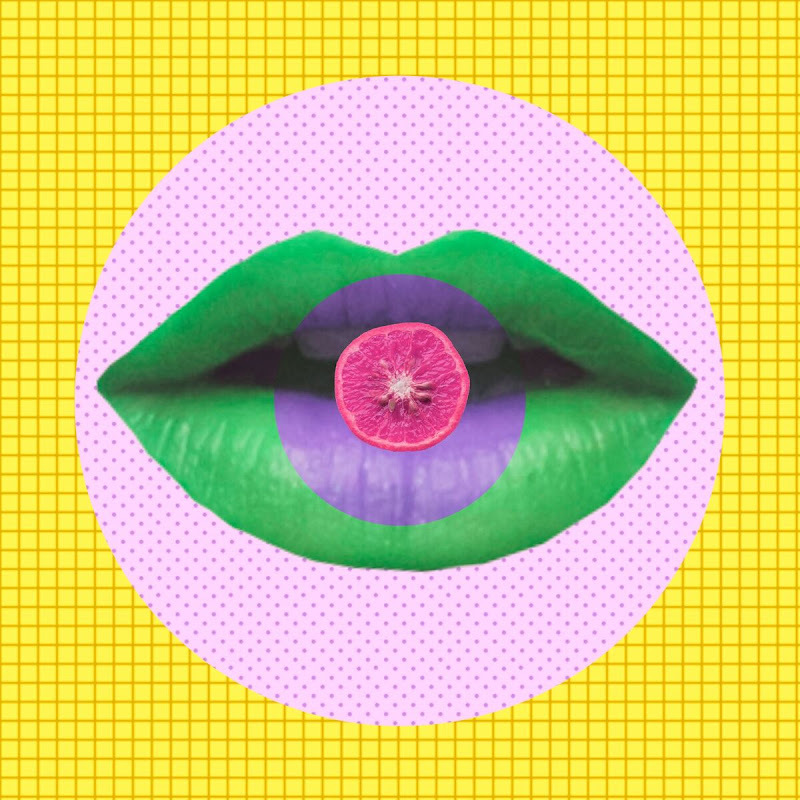 The color palette for Yesterday’s tomorrow borrows from some of Shutterstock's 2019 Color Trends predicted in the fall where you see colors like Proton Purple, UFO Green, and Plastic Pink being used. 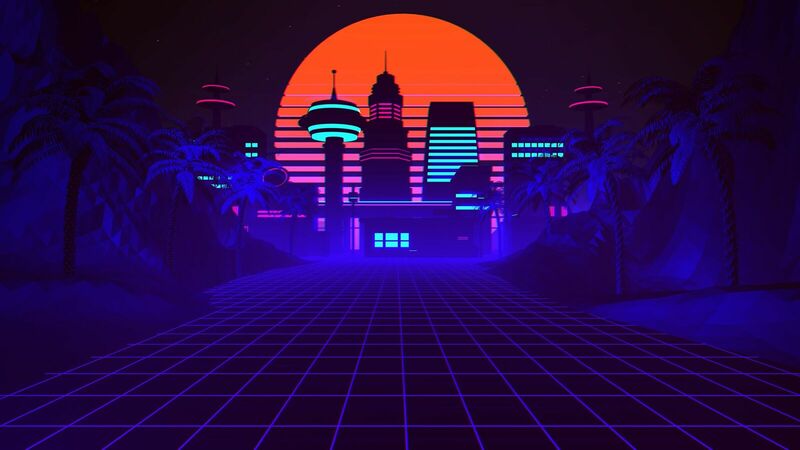 Yesterday’s Tomorrow is all about the looks and sounds that defined futurism at the beginning of the digital age, like purple, blue, and pink duotone gradients, basic vector graphics, and dreamy synth music. In addition to the top trends, the report outlines eight rising stars; some are joyful and made for escapism such as “Tempting Typography” and unique “Kawaii” illustrations, while others put reality into sharp focus including the urgent issue of “Beyond Plastic.” Global Trends also outlines the fastest growing trends in 20 countries around the world with “Colorful Cartoon Art” dominating in the U.S. and “Intelligent Space” in the U.K. Some of this years trends can already be seen on the runway at Winter 2019 fashion shows, particularly with ‘80s opulence’ and also ‘Kalamkari’ styles. 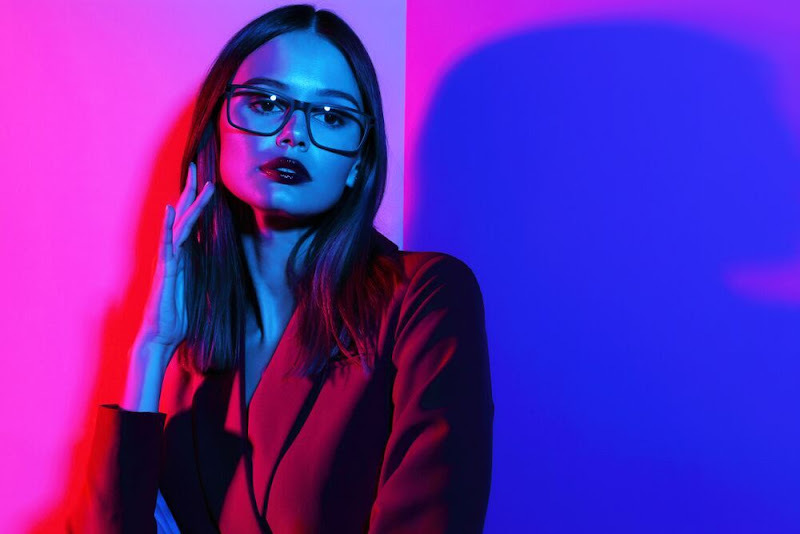 Every year it's exciting to watch how these trends play out on the big screen, on the runway, in major ad campaigns, in stores, on packaging, and everywhere in between.